Intimate relationships take work. Opening up our true, authentic selves to others can feel scary and vulnerable. 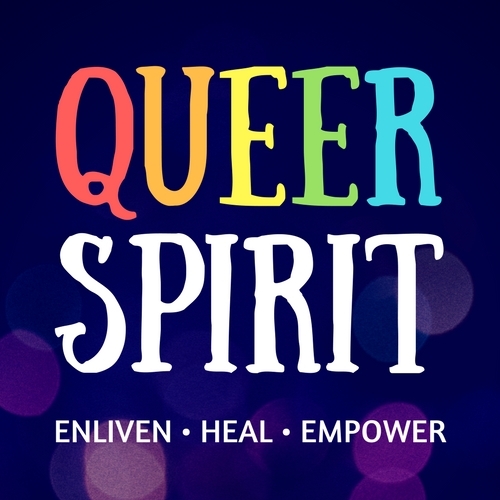 All of these are part of what make our queer communities unique. I’m a firm believer that conflict is a sign for us to look at the places in our lives where we can grow and heal. And looking into these places in our relationships can be challenging, and ultimately rewarding. I work to support all people in the relationship toward the best possible outcome of health, wholeness and joy.